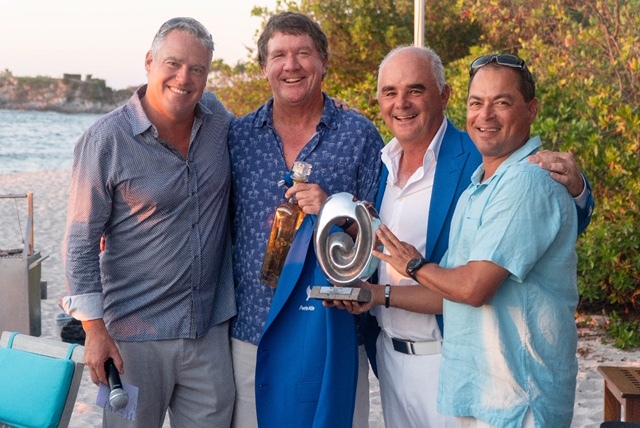 The last of our Punta Mita Majors took place last weekend !! The format was modified stableford played over 2 days – competition proved fierce, and the conditions challenging. Both courses were in great shape with the greens rolling at 11.5 and in perfect shape. 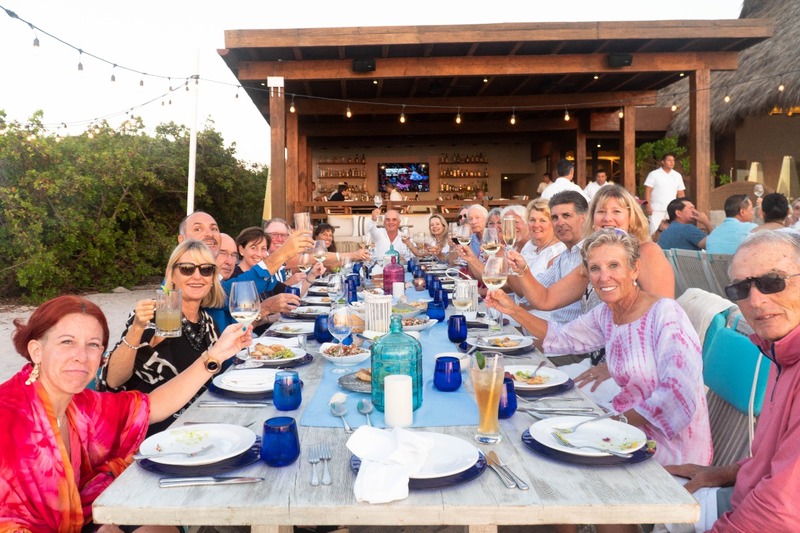 Played day 1 with Gordo Ritchie and we had a blast and a very quick round having teed off first ………..Gordo shot 20 strokes better between day 1 & 2 what a difference – must be the Tequileno !!! Luis Ituarte had 2 fantastic rounds a 73 Gross on Bahia and 70 Gross on Pacifico. I played with Luis on Pacifico que he was extremely solid – I will always recall his Sand & Par on the 17th Pacifico – so good Bombas !!! . Shane bravo course in tip top conditions mate !! 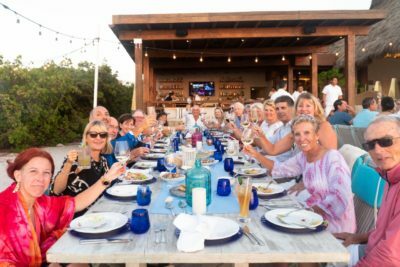 J Mc and team a great job ; the Pacifico Beach Club Awards Dinner delivered a perfect exclamation mark for the weekend’s events. Sabine did well coming in 3rd place with her Putter totally out of sync !!! Good turnout by the Club Members- need to get this one on the shelf one day soon !! !